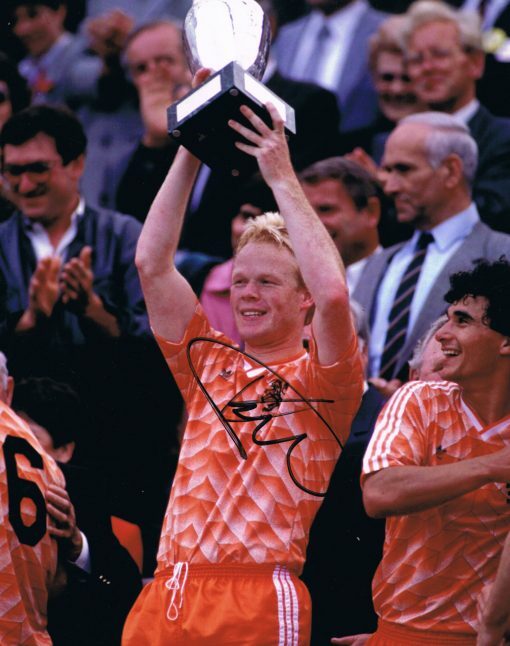 ItsSigned presents……..Dutch legend Ronald Koeman. Stunning 10×8 photo, ideal size for framing. Fantastic signed photo, will come with our company COA.